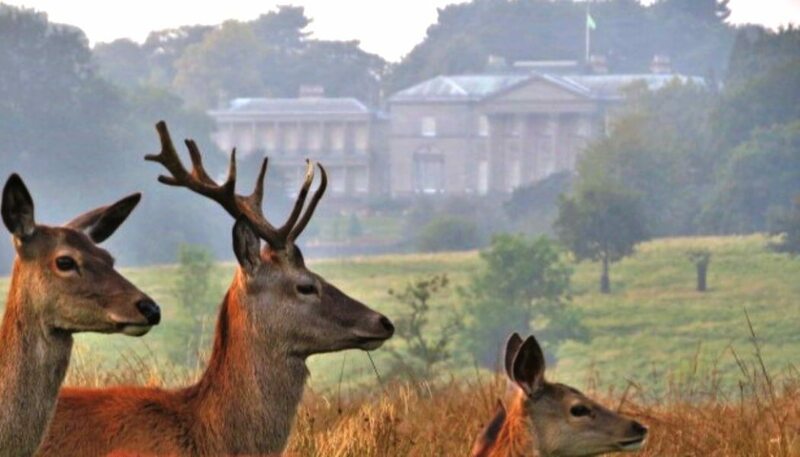 The Tatton Park estate is owned by the National Trust and run by Cheshire East Council and plays host to more than 100 events each year, attracting around 800,000 visitors across the North West, nationally and internationally. 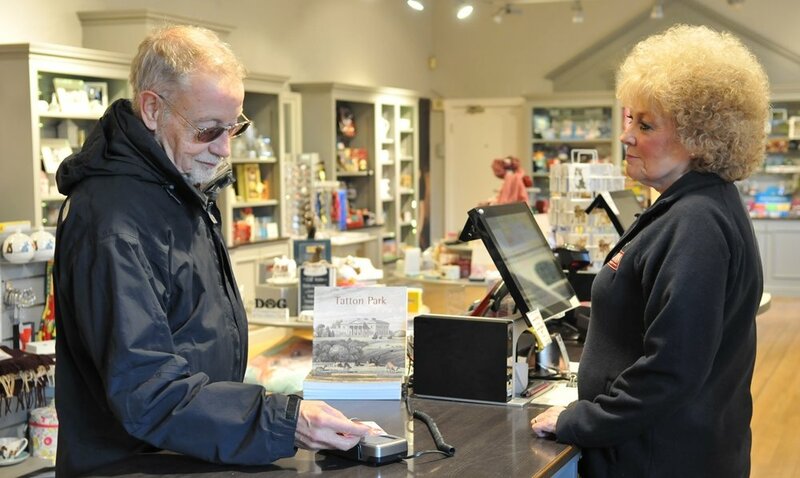 Until last year Tatton Park operated EPOS systems dating back to 2001 that supported its visitor admissions at park gates, individual attraction admissions, transactions at retail and catering outlets, events, education and group visitor bookings. This EPOS systems and hardware were of varying ages and it was therefore proposed that these systems were replaced with a new EPOS system, which would provide the existing core processes plus additional requirements relating to improved management information, online ticketing and CRM (customer relationship marketing). Tatton Park conducted a comprehensive procurement process to produce detailed requirements and invited suppliers to visit the park to get a better understanding of the business. The critical specification was that the chosen supplier could deliver an integrated system across all the different areas; gates admissions, attraction admissions, retail, catering, back office functions and online. “We chose TOR Systems because they were a good fit in terms of size for our organisation and for working with us,” says Carole Mullineux, business development manager at Tatton Park. “They were very good at communication, they were very professional, and we knew we would be able to talk to the right people if there were any issues.” Another appealing aspect, she says, was that TOR Systems also holds an annual user group forum, which allows its clients to network with other visitor attractions such as the Imperial War Museum and share experiences as well as help drive development so it can update software accordingly. The new system has seen improvements to stock control, purchasing of merchandise, sales management and budget management. Staff can now go onto the system at any time and see what’s happening at that point in the estate, such as how many people are visiting the different attractions and the type of visitors. They can see up to date spend in the shops, what’s selling, what’s not selling, which are big improvement to previous capabilities. The new system has also benefitted the retail and catering staff as they have the most efficient equipment to work with and Mullineux says they really appreciate the contactless facility, for example, and the fact they can scan items quickly, reducing queues at tills as well as reducing the need to handle change as much. It has also benefited the staff on the gate, she says, especially during big events and bank holidays, with the new system preventing long waits for entry as the admissions can be processed faster. The project was also about providing the best hardware for visitors at point of sale to show that the park was digitally up to the minute. The Tatton Park estate now has contactless machines, which has been a major benefit to staff and customers in terms of speed through admissions and also in retail and catering. One of the other major improvements was creating online ticketing facilities. With the new online ticketing system the team at Tatton Park can add events themselves and can decide how long the tickets are available for and also be assured that this is integrated into the main system. All the estate’s hardware has been updated, which now includes touch screen tills, new chip and pin units, which are contactless, and the ability to offer Apple Pay. Part of the project has also involved upgrading infrastructure around the estate to include wifi across parts of the park, especially where customers will sit to eat and drink. 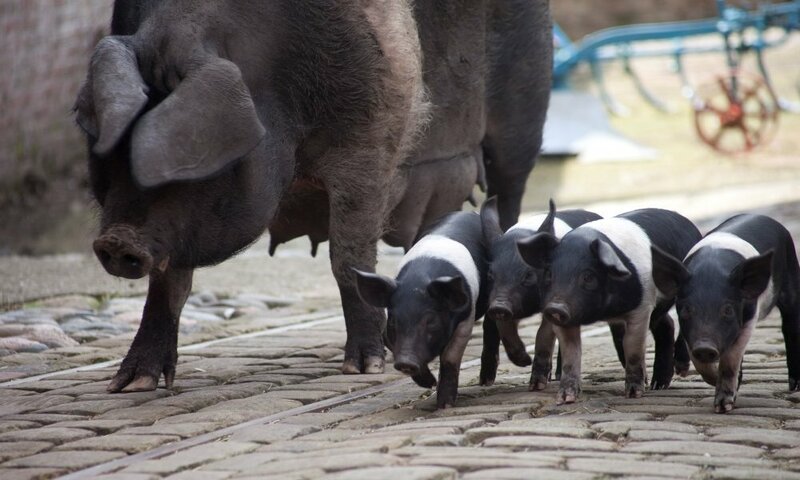 The new connectivity has made it possible to launch new projects such as a new digital app for Tatton’s industrial farm, which dates back to the 1750s. The app will go live at Easter and visitors will be able to download it to their phones or borrow an iPad with features such as a kids’ trail, 360° virtual reality views of farm buildings from the past, the machinery and processes involved as well as farm workers from previous centuries. “Everything had to be done sympathetically to the estate, for example cables had to be underground and any alterations had to be completed mindful of heritage and conservation issues.” The project began in July 2016 and the most important aspects were completed in July 2016. However, Dewar says there are still some remaining phases to be finished. 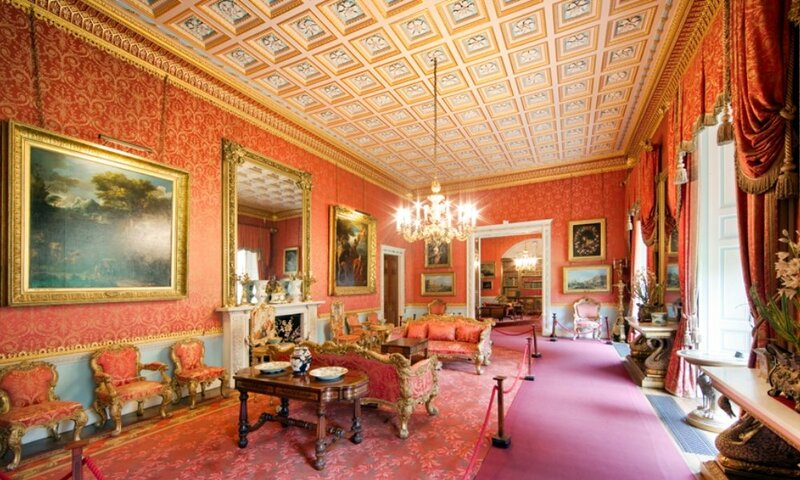 Dewar says that it was a complex project because it involved the council, plus other suppliers as well as the team at Tatton Park, which required robust management to keep the project moving. “But the first time we met with the Tatton Park team we recognised the benefits they would get from the system and also the experience we would get from managing this project”. As well as visitor attractions wanting to offer online and mobile ticketing to their visitors, Dewar says that TOR Systems is increasingly being asked to implement ticket scanning capabilities for its clients, which is another asset that they have been able to provide at Tatton Park. To overcome the challenge of the sprawling site the project went live in stages; first with the back office, then admissions, then retail, then catering and finally online. “I would certainly recommend that approach to anyone implementing a system like this,” she says. Another challenge was the diverse approach to technology from the Tatton staff team with a mixture of those who embrace new technology and those who were less confident. To help make the project successful and create a level playing field for staff the project team created a mock up EPOS station in one of the hot desk areas in the mansion. This included a till, a scanner and a ticket printer and all the training was conducted there. It was an unimposing environment where staff could practice with the equipment in a safe way as it was developed. This was well-received as staff could make mistakes and learn from them and also ask questions before it all went live. With the first and most significant phase of the project completed, Mullineux says it is now about maximising its use while also creating the designs for the new membership scheme and offering the most satisfying visitor experience possible.